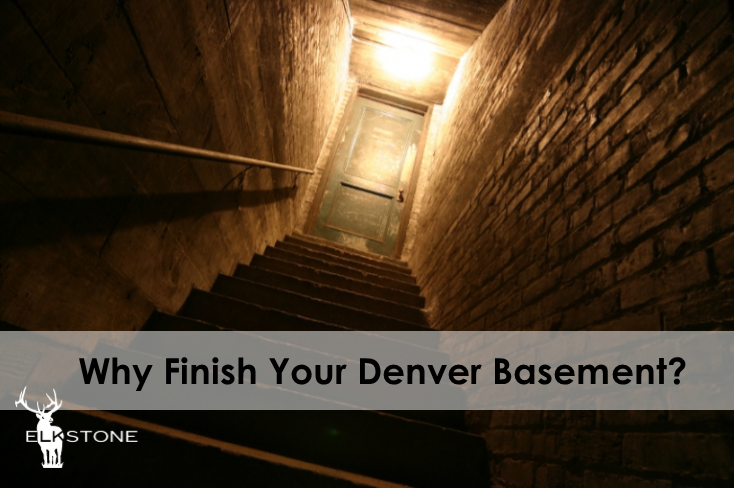 There could be many reasons motivating you to finish your basement. Perhaps you are looking for an open and secure place for the kids to play. A home gym? A home office? Maybe even a home theater? Whatever your motive may be, there might be a few things you haven’t considered that could help you make your decision. 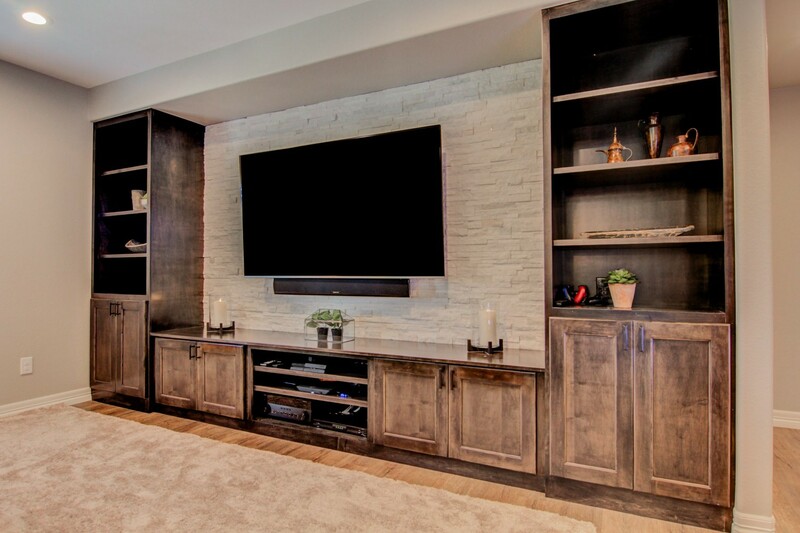 Here are a couple of great reasons why you should consider finishing or remodeling your basement that have little to do with aesthetics. 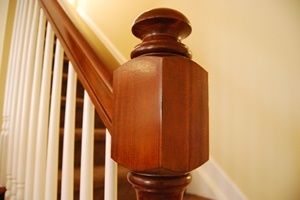 For starters, the basement of a house is the most commonly overlooked and underutilized space. No one eats or sleeps or showers there. It is usually the first place to store the things we don’t want to give away and yet don’t care enough about to unpack. Basements are usually dark and damp; an ideal breeding ground for “creepy crawlies” like spiders, mice and boogeymen. Did you see what I did there? 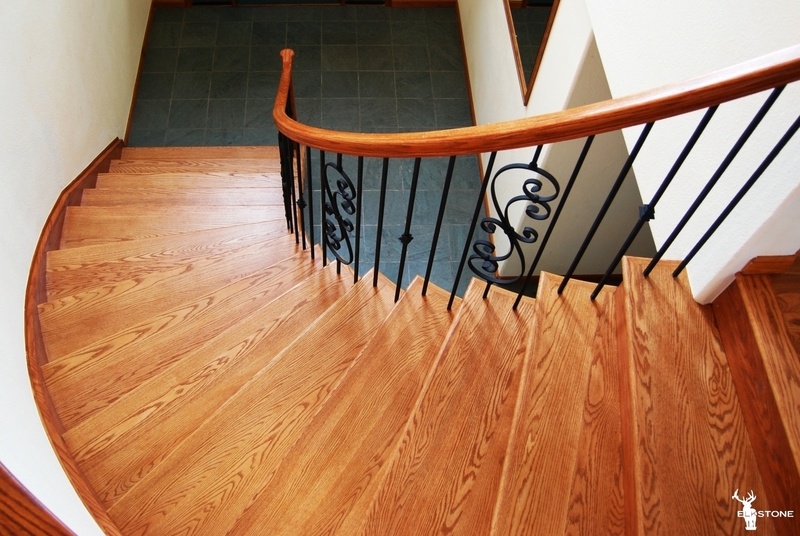 These are all FANTASTIC reasons to finish your basement! A basement is often “out of sight and out of mind” and so many of the problems that it can create are also neglected! An unfinished basement can be a haven for water problems which can, and often do, result in MOLD. 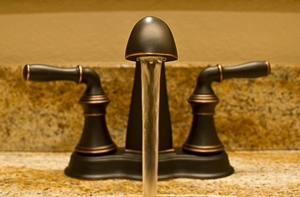 Water problems, such as broken or cracked pipes, little to no insulation and shoddy plumbing will go unnoticed in an unfinished and unused basement space. 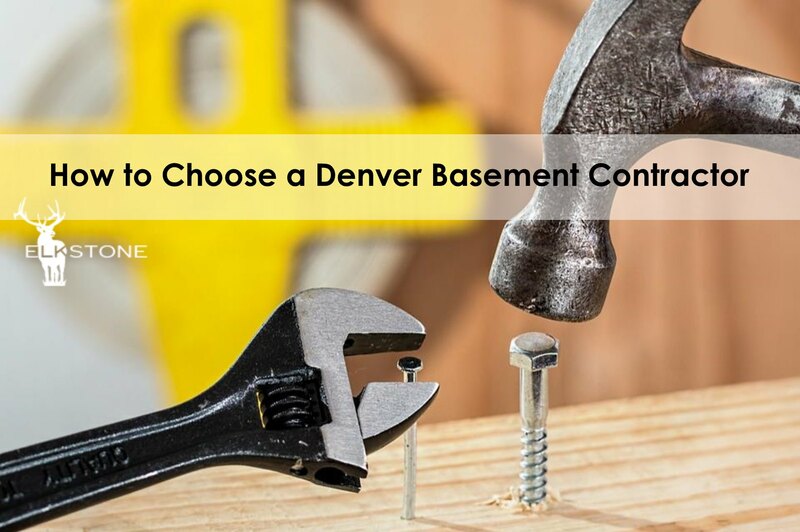 These issues can result in water damage to the walls, support beams, electrical wiring and quite possibly the hoard of items that are also stored in your basement. 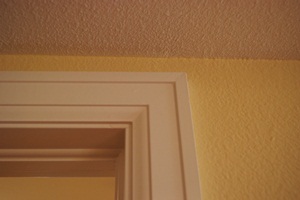 Water damage creates mold and mold will make you sick. Not to mention, mold can also be a serious damper (pun intended!) on your pocketbook as repair, removal and health costs can be astronomical! 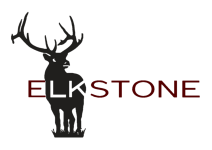 Having your basement finished by a trusted and knowledgeable professional is the best way to find and fix, or better yet, PREVENT these issues. 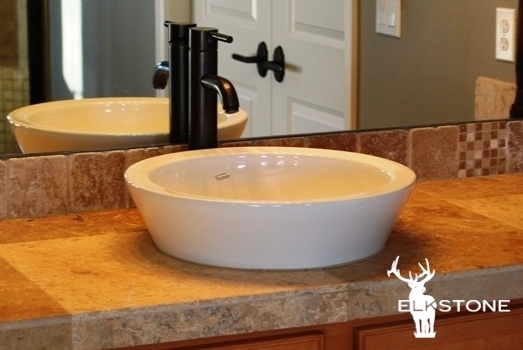 According to the U.S Census Bureau, the average cost of a standard 3-bedroom, Colorado home in the 1950’s was $43,300. This expenditure allotted you a whopping 983 square feet! Floor plans for a typical, single-family home in the 1950’s did not provide much in the way of space for entertaining. Commonly, the largest room in the house was the dining room! Times have certainly changed, have they not? Now, the standard American home has nearly doubled in size with the average nearing almost 2,500 square feet! Obviously, today you get more bang for your buck! 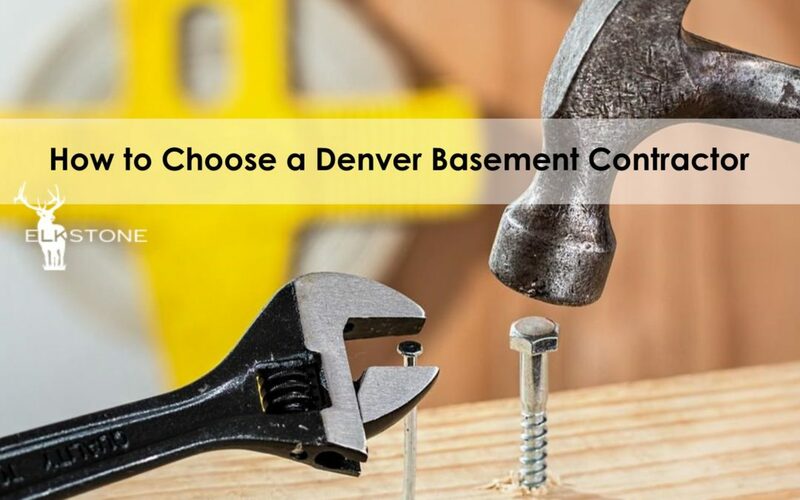 The general consensus among many realtors in Denver today is that a finished basement and a renovated kitchen are usually the first things that prospective buyers look for while house hunting. 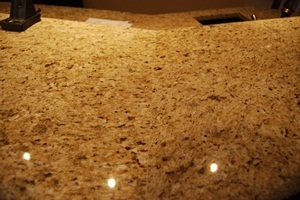 An updated kitchen is a must because renovations on a kitchen can be insanely expensive. 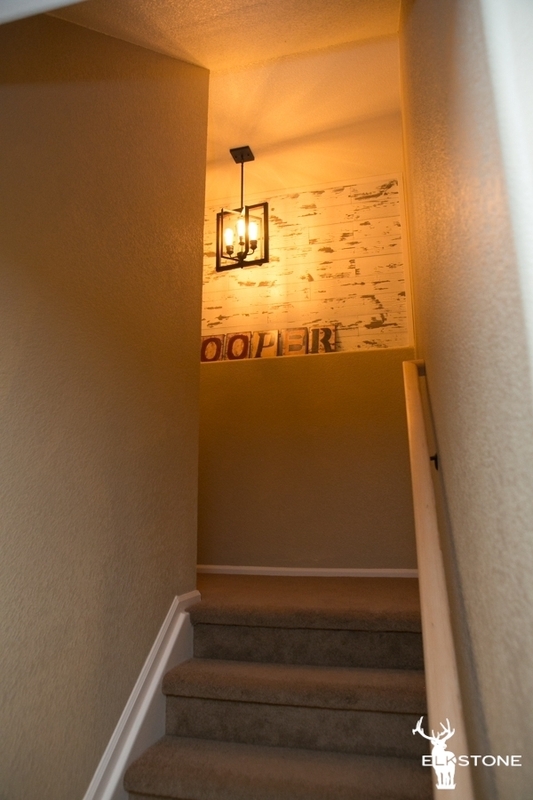 The finished basement provides a safe and useful space that can be used for so many things! 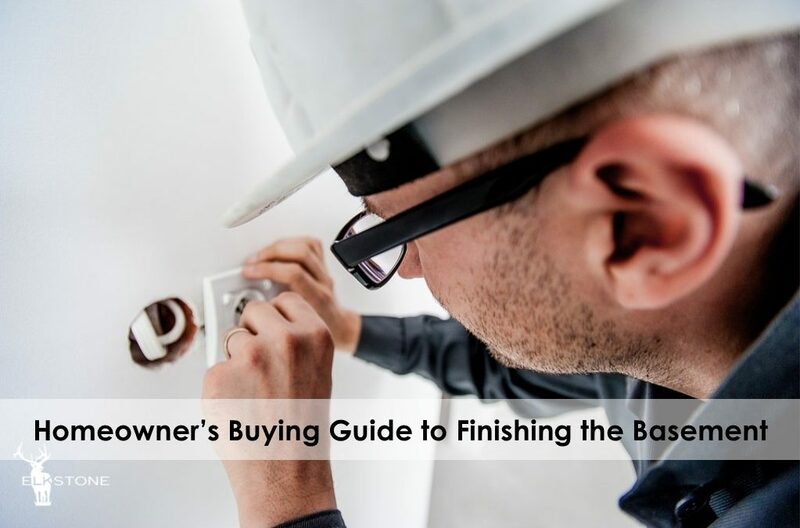 In fact, homeowners realize, on average, a 75.4% return on their investment to finish a basement space when it comes time to sell their property. For some this could mean an additional $10,000 to $15,000! Adding to the overall value of your home is always a good idea but it is an especially wonderful idea for those who are looking to sell! Also, keep in mind what we have already covered. An unfinished basement can lead to or be the cause of so many problems. If and/or when you do decide to sell your house, any of those troubling issues we mentioned above will seriously decrease the value of your home and, in extreme cases, make it unsalable. In fact, homeowners realize, on average, a 75.4% return on their investment to finish a basement space when it comes time to sell their property. 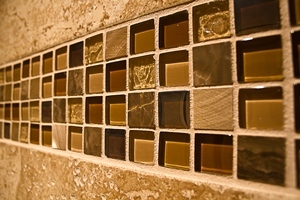 There is no “average cost” for finishing or remodeling a basement. The larger your basement and the more amenities you desire, the more you should be prepared to spend. 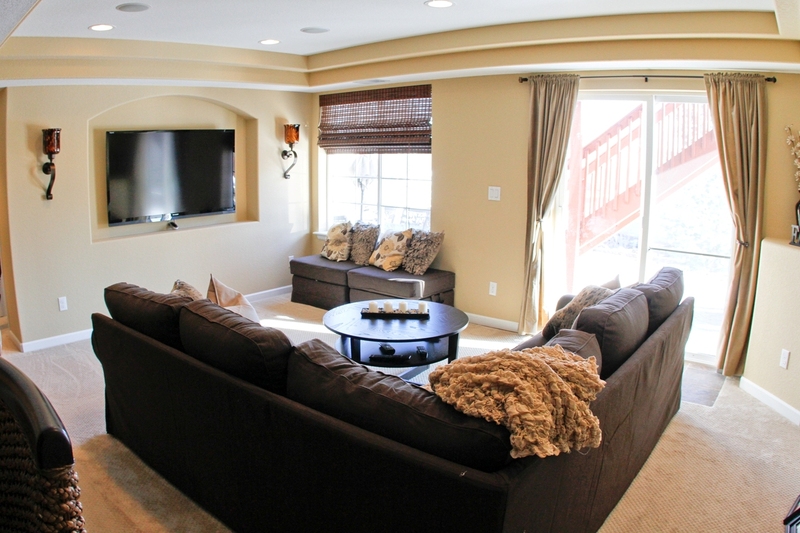 However, for those of you who are looking for more space in your home, you should look no further than your basement! 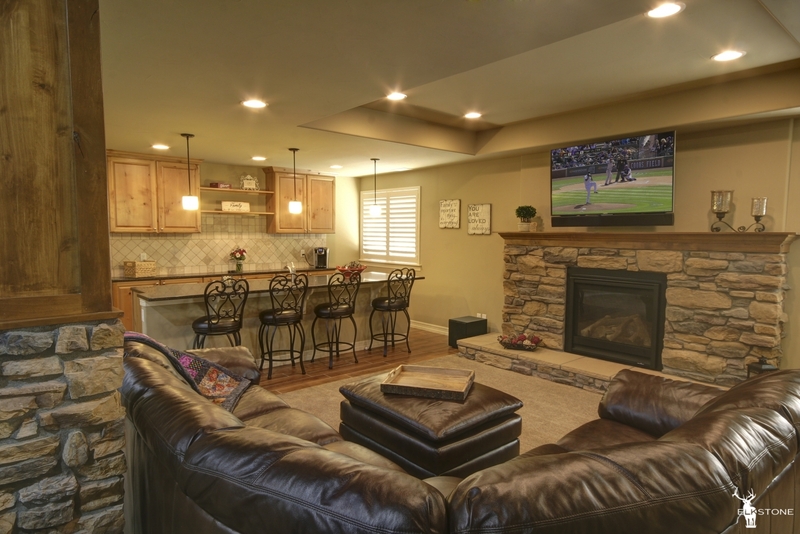 The cost of a finished or remodeled basement is considerably LESS than the cost of a new home including those dreaded moving expenses. Think it over. 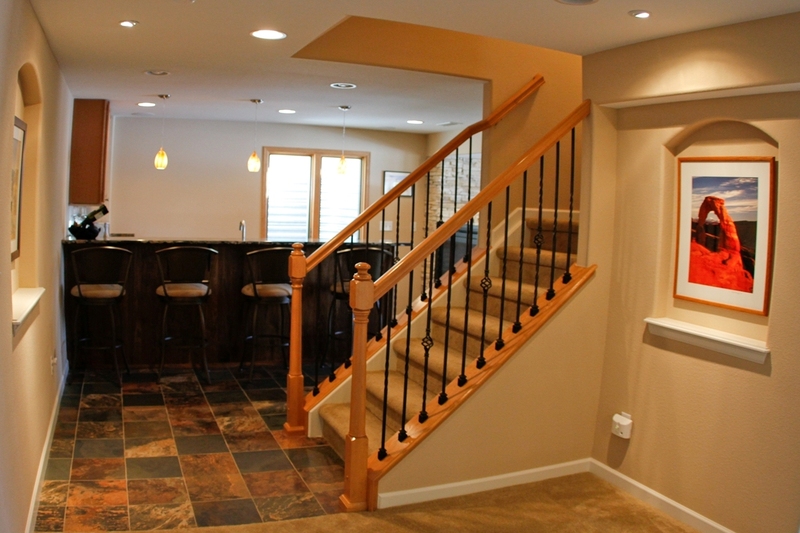 A finished basement could be the answer to many of your current home-owner problems. The cost of a finished or remodeled basement is considerably LESS than the cost of a new home including those dreaded moving expenses. 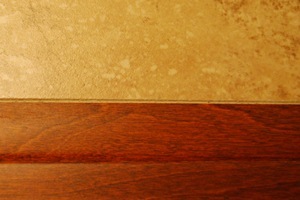 Don’t forget to check out any Basement Finishing Company with your local Better Business Bureau. 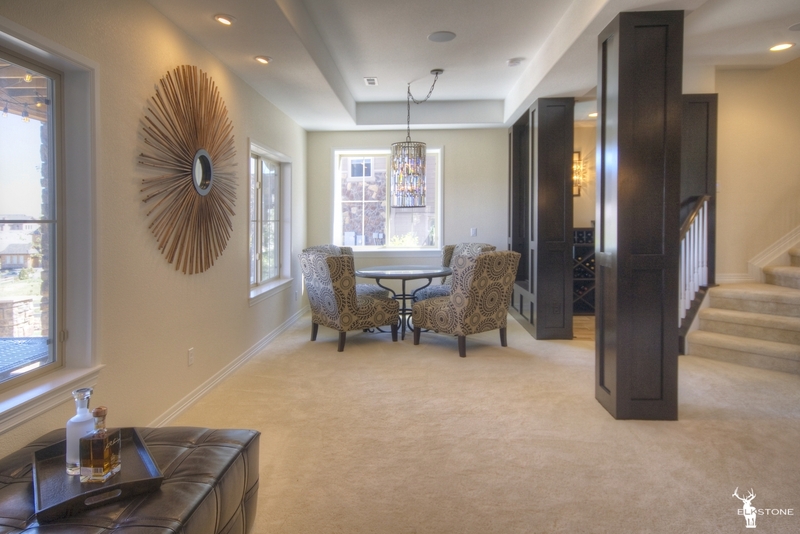 Check out our Gallery of finished basements or contact us to ask questions and get started!